Al Ain is the 4th largest city by population of UAE. and the fourth largest city in the United Arab Emirates. 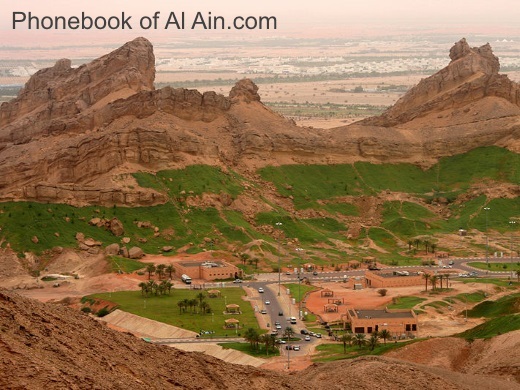 Al Ain is located in the Emirate of Abu Dhabi, inland on the border with Oman. with archaeological sites showing human settlement at Al-Hili and Jabel Hafeet. the city of Al Ain. et des Pages Blanches Al Ain.